EvereTech is an industry leading Enterprise Architecture (EA) firm providing superior mission support services to the US Federal Government. Award winning leadership, tailored solutions, inspired performance. 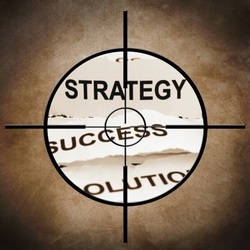 EvereTech has the right strategy and understands the business of the government. EvereTech recognizes collaboration yields diversity and innovation. Keep up to date about all things EvereTech here.